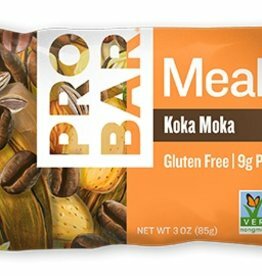 ProBars are all about the dough. 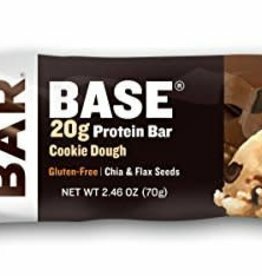 Cookie Dough! 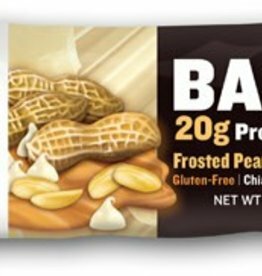 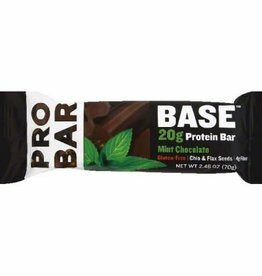 With this 20g protein bar you'll be licking the wrapper for more. 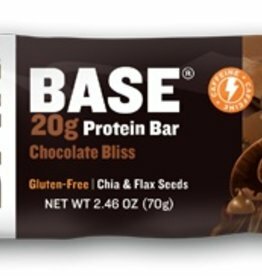 Add in boosts of chia and flax seeds, and this will soon become your go-to bar. 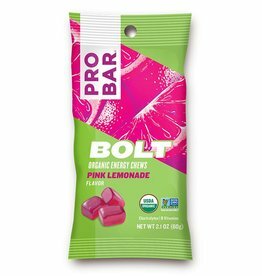 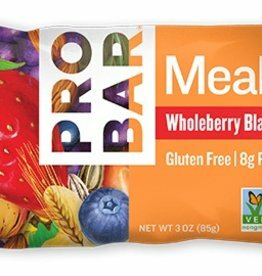 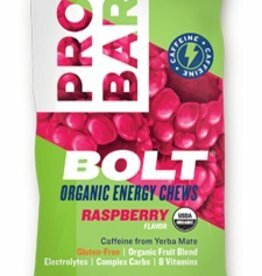 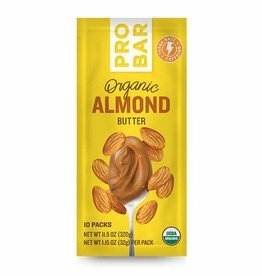 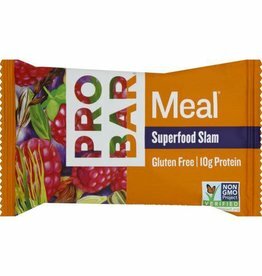 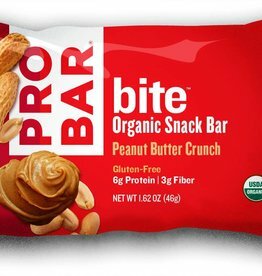 This PROBAR® puts on-the-go and nutrition in the same bite. 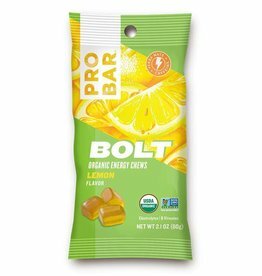 Quick, easy, scrumptious and packed with great tasting ingredients, this satisfying bite will energize your day.